This link contains some stunning images of snow leopards from Inger Vandyke, an Australian photographer. Vandyke and her companions spent 17 days in the Indian Himalayas, and while there they were able to spot one of the most elusive animals on Earth: the snow leopard. Snow leopards (Panthera uncia) are some of the most beautiful creatures on this planet. But they are hardly ever seen in the wild. They are perfectly camouflaged for their mountainous habitats, as you will see in these pictures. Vandyke and her team were truly fortunate to be able to see such an amazing cat. 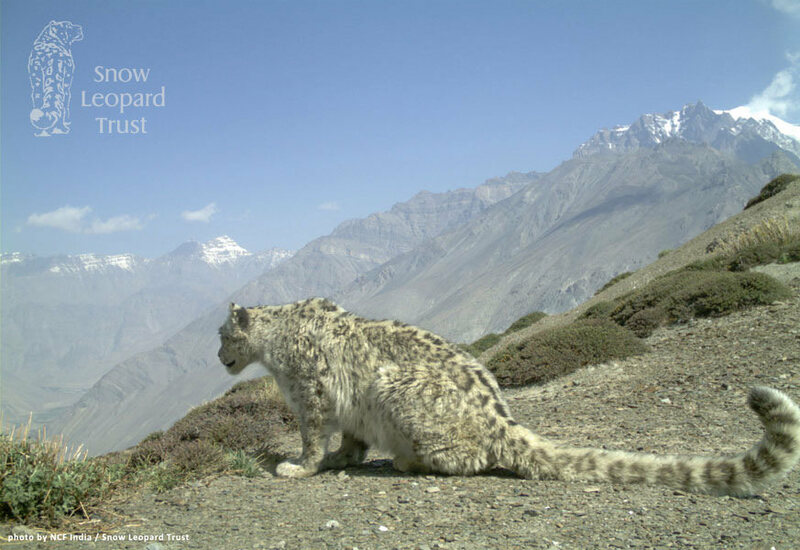 Like the jaguar, the snow leopard is an animal we can never afford to lose.